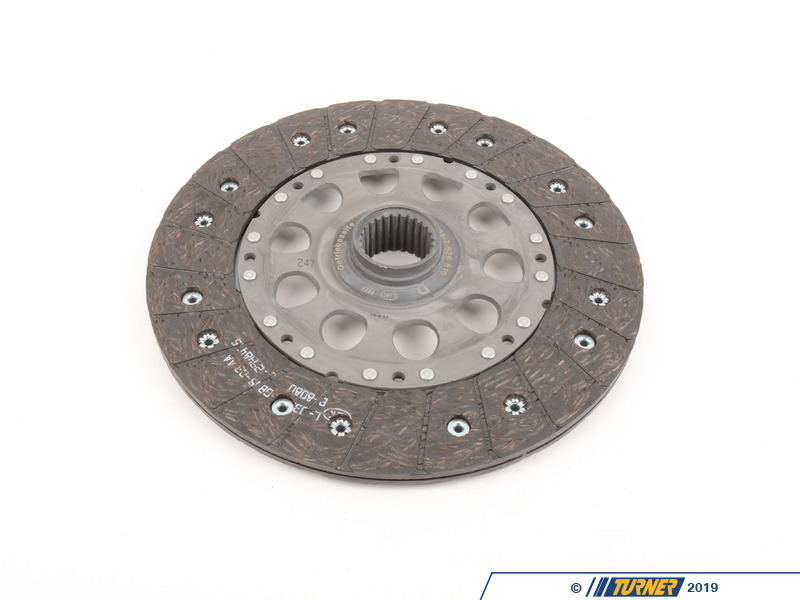 The clutch on the 545i and 645ci is designed to take a lot of abuse but be user-friendly at the same time. 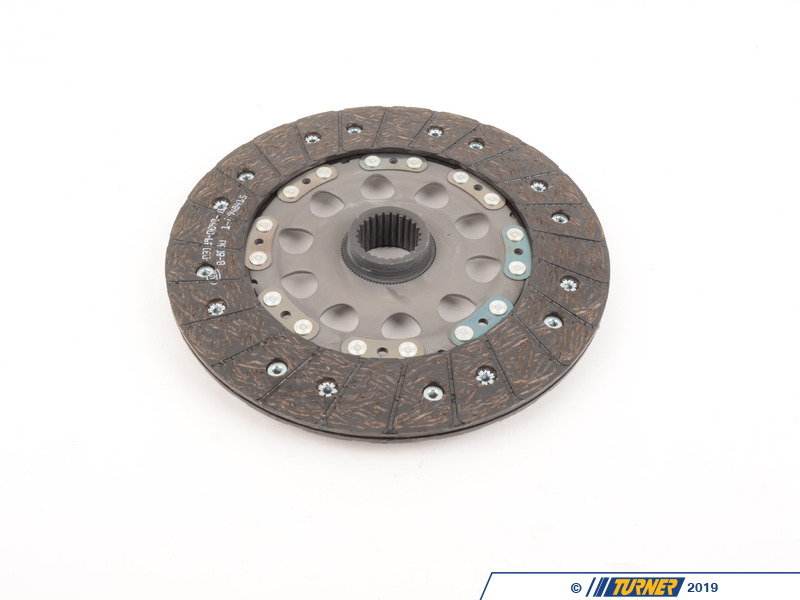 However, this means that it can wear "qucikly" when the car is driven hard. When treated with consideration there's no reason why the stock OEM clutch can't last 75k-100k miles. 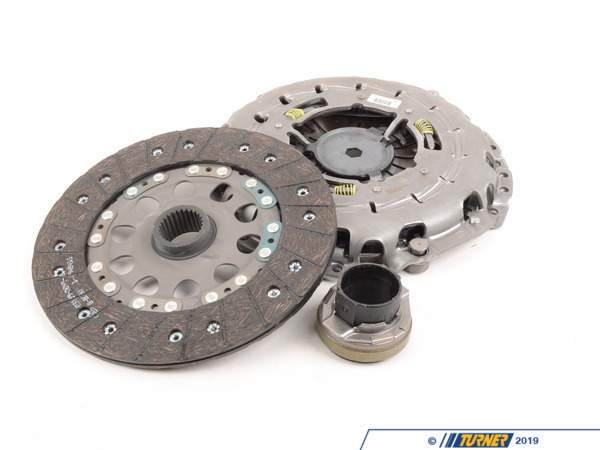 This is the direct replacement clutch kit E60 545i and E63 E64 645ci with the N62 engine (with manual and SMG transmission). 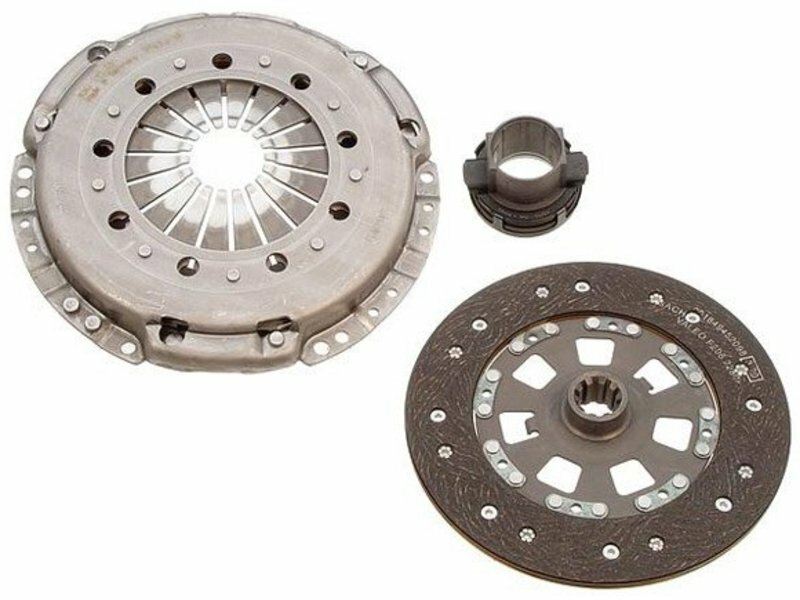 The kit comes complete with clutch disc, pressure plate, and throw-out bearing. 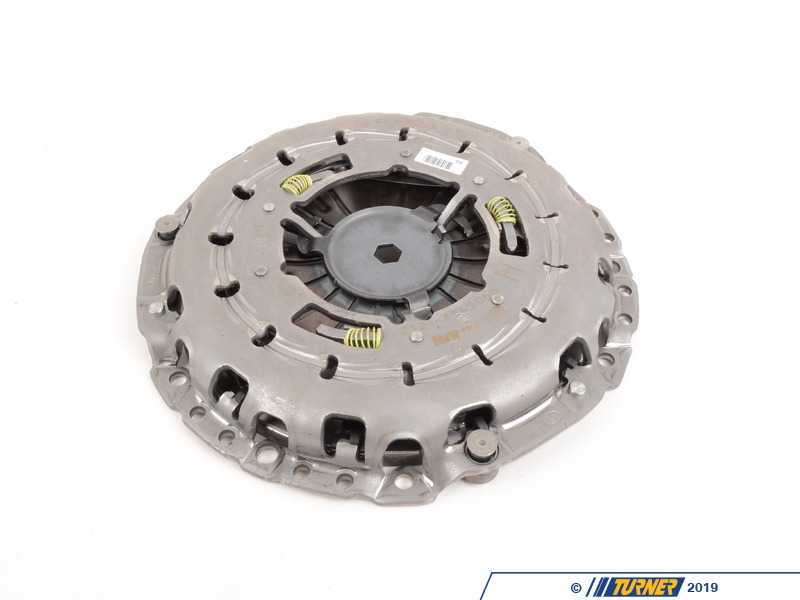 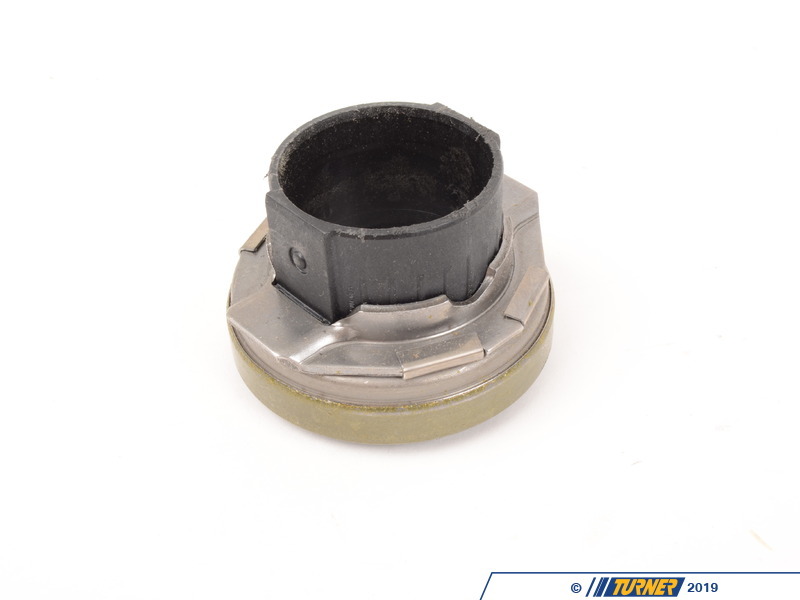 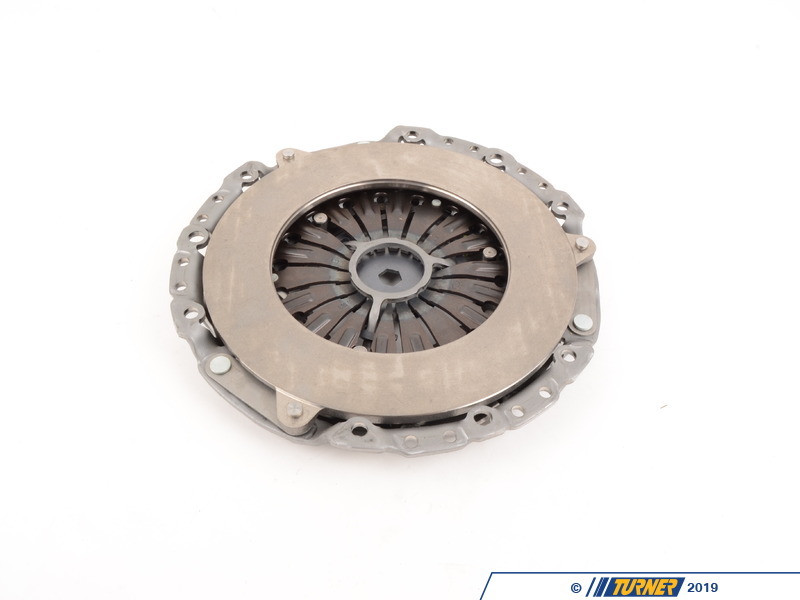 This is the best choice when you want to maintain a reliable and efficient clutch system without the need for a different flywheel, additional parts, or awkward clutch engagement.